Jetzt bestellen!!! Der neue Handwagen H25 CEETY schon ab 79,99 € incl. Versand!!! Unser Testsieger für 79,99 €! Mobility promotes the motor and mental development of our children. Well thought-out vehicles are therefore a great help because they make it easy for children to master them from the very beginning and to feel comfortable with them. Everything works intuitively, simply and without problems. 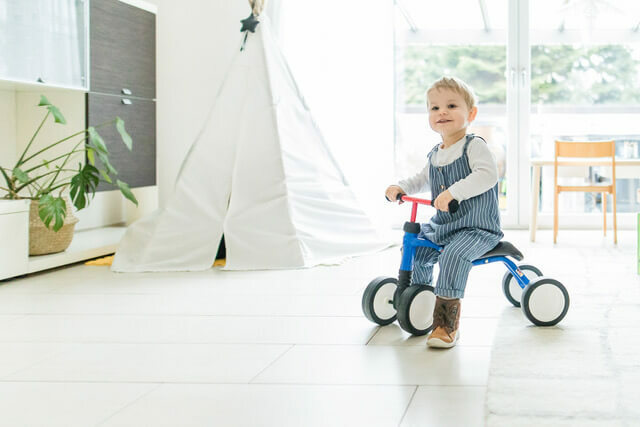 In close cooperation with pediatricians, kindergardens and schools, PUKY® has almost 70 years of experience in the development, design and production of children's vehicles and bicycles. Our developers know exactly what to look out for to ensure that all vehicles function perfectly and that children enjoy mobility right from the start. If only everything was as easy later on, as the introduction to child mobility with a well designed ride-on vehicle! 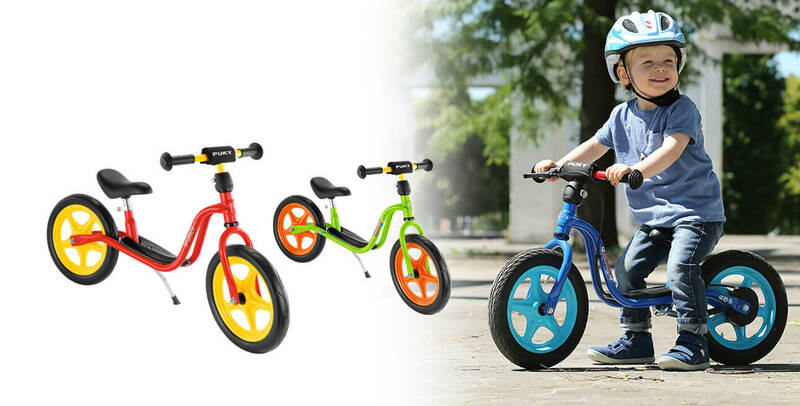 PUKY® learner bikes are an ideal complement to the classic scooter, and also the perfect preparatory stage for the first play bike! Children are often capable of more than one would expect - if they are only given the opportunity! 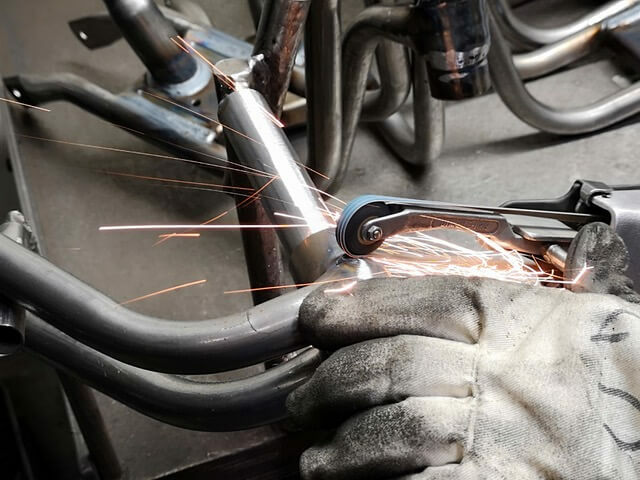 PUKY® road bikes have a well-thought-out frame geometry with a modern look! 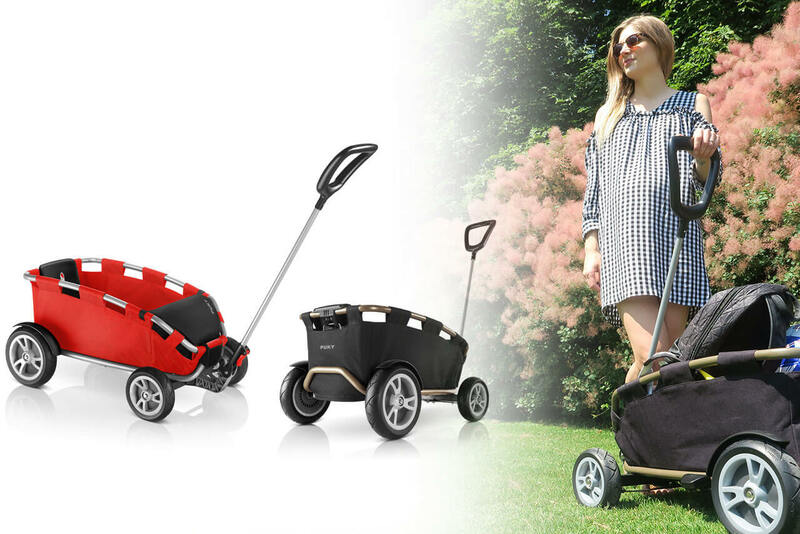 PUKY® tricycle are not only designed for children, but also for their parents! 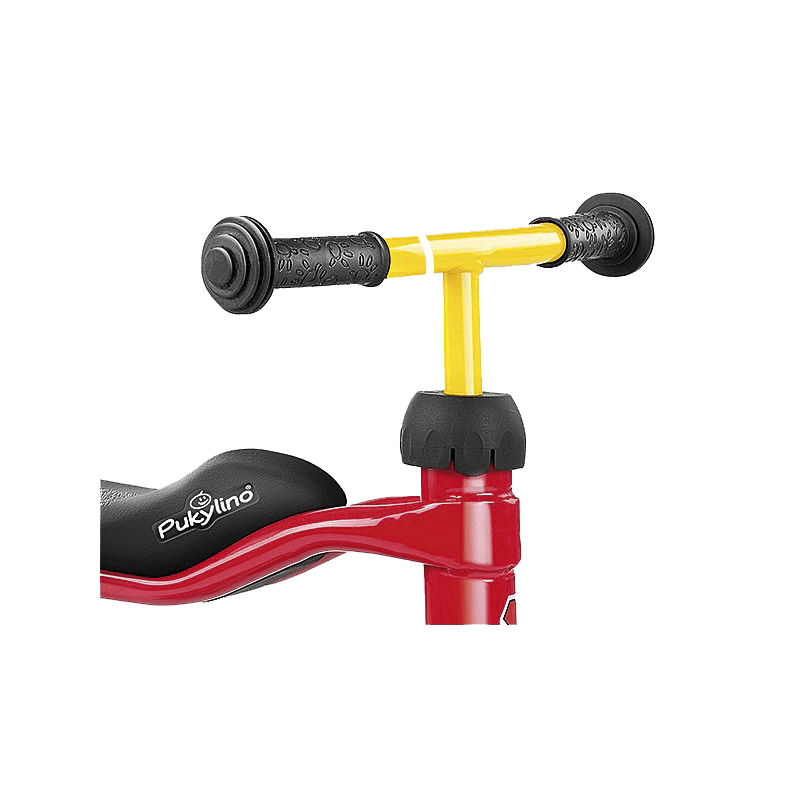 Pure emotion: "PUKY® Go Karts" have been an absolute "hit" among young and old for decades! Young parents and mothers, in particular, want to remain mobile and to participate flexibly in modern life with their children! Made for us children.By tradition - different. Each generation forms its own memory, but all have one thing in common: PUKY belongs to childhood! They have existed since Germany became a republic - PUKY's children's vehicles. Then as now the eyes of children and adults shine when they see the colourful racers. Who doesn't remember his first bicycle ride? In my case it was initiated earlier than thought by the loving push down from the dike to the Rhine... To land less lovingly in the bushes of thorns below... Ouch - but the first meters of solo ride without support wheels were done. One never forgets how dad looked proudly and mum frightened when her son climbed out of the thicket again. Who doesn't remember his scooter or bicycle gang, with which he walked around the houses, flattened his nose at the window of the bonbon shop. 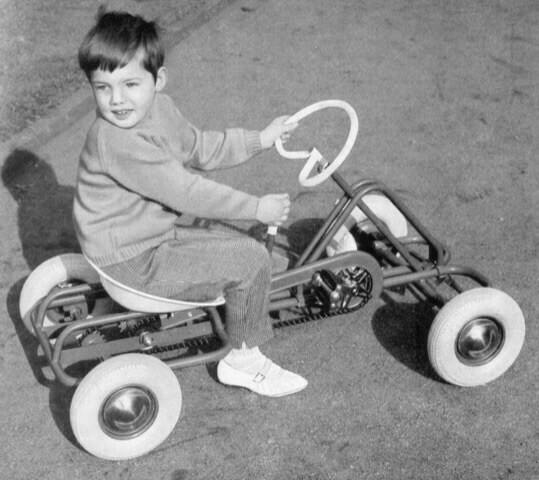 Who doesn't like to look at the pictures of their own children today, how they changed for the first time from a wheel to a bicycle. If there are milestones in life then it is these experiences that remain in our minds as lifelong memories. They help us to become aware of who we are, where we come from and perhaps also where we want to go... We are a little proud to be really closely involved in some of these milestones. It is an obligation and a passion to create such memories again and again with innovative and safe products. 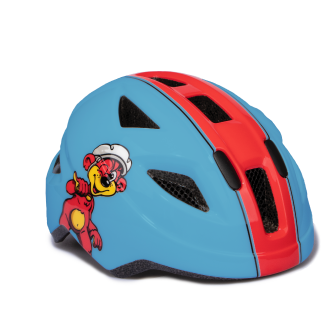 After all, what greater honour can a brand have to create as childhood memories!